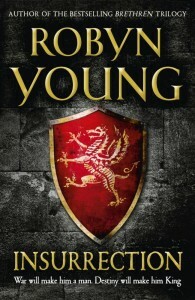 Robyn Young was born in Oxford in 1975. 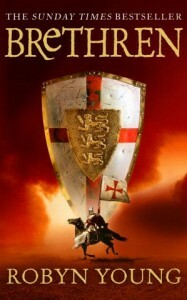 She grew up in the Midlands and Devon, and worked as a festival organizer, a music promoter, an investment advisor and a teacher of creative writing before tackling her first novel, Brethren, book one of a trilogy, set on the eve of the last crusade following the story of a Knight Templar. 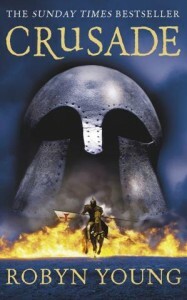 Published in 2006, Brethren became the bestselling hardcover debut in the UK that year and the trilogy has since been translated into twenty languages. 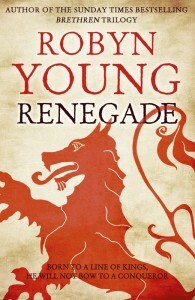 In 2007 Robyn was named as one of Waterstone’s “25 authors of the future” and went on to write the bestselling Insurrection Trilogy, based on the life of Robert Bruce during the Scottish Wars of Independence. 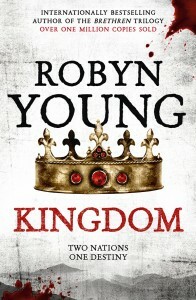 The final book, Kingdom, was published in 2014 on the 700th anniversary of the Battle of Bannockburn. 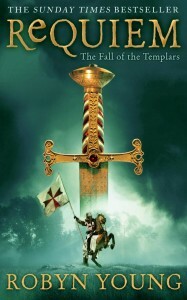 Robyn is currently working on a new series set in the late 15th century, the first book of which, Sons of the Blood, will be published in 2016. 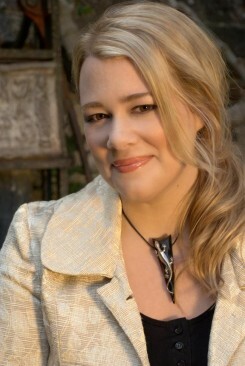 She lives and writes in Brighton.